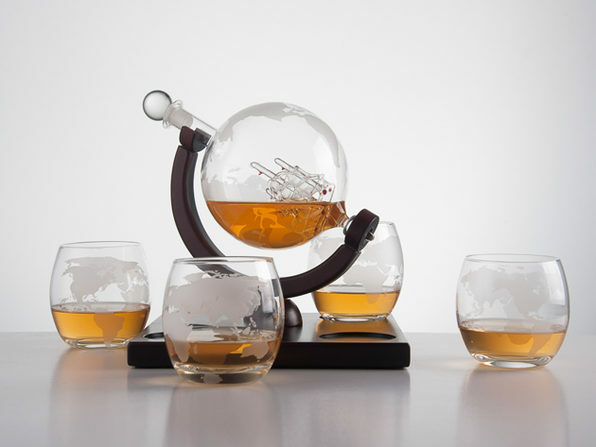 Top-shelf drinks deserve a top-shelf presentation, and there's no better way to serve up your spirits than with this decanter set. 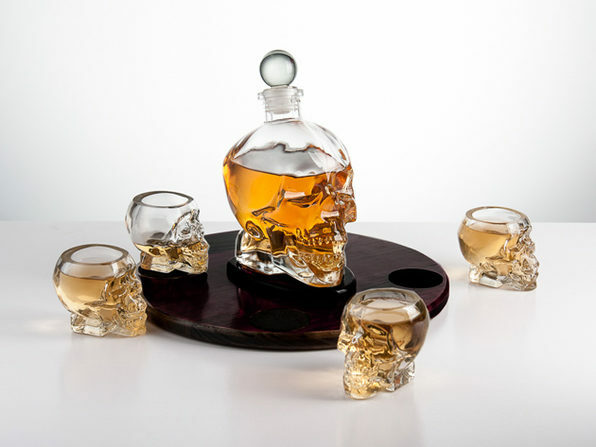 100 percent handmade and fashioned from lead-free crystal glass, this decanter set is the perfect conversation starter when you have guests over for drinks. 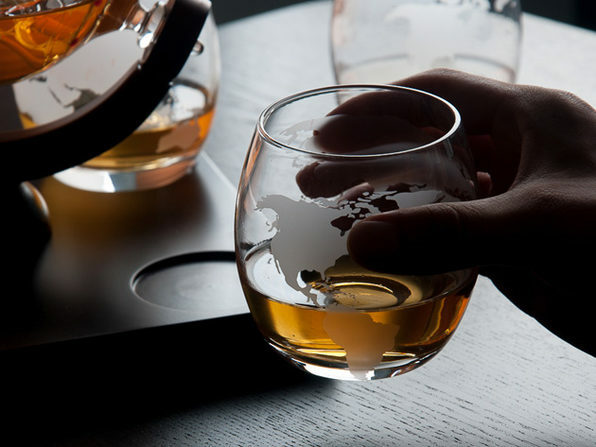 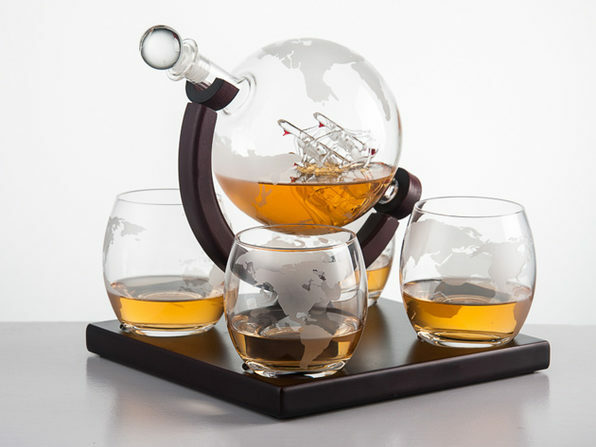 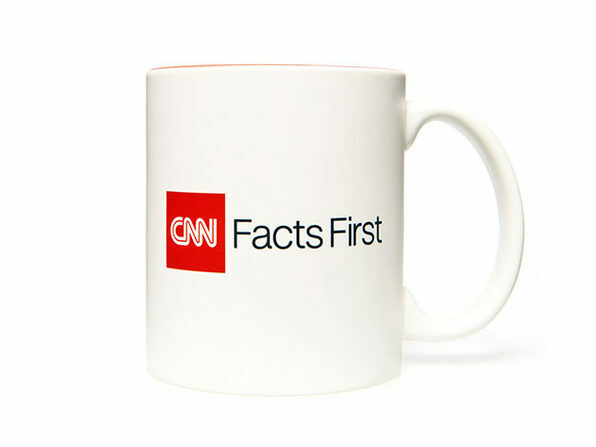 You'll get a gorgeous globe-shaped decanter, four bar glasses, and a wooden stand to tie your presentation together. 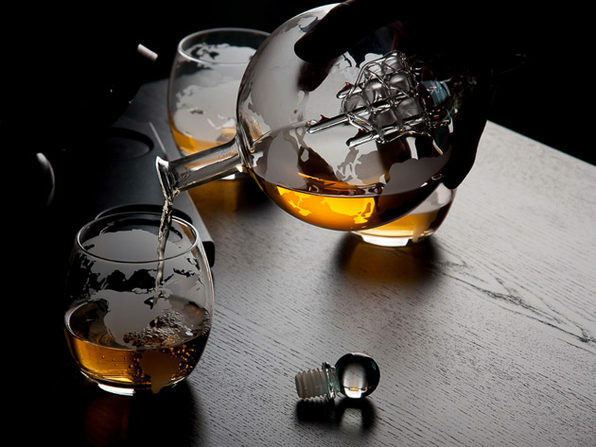 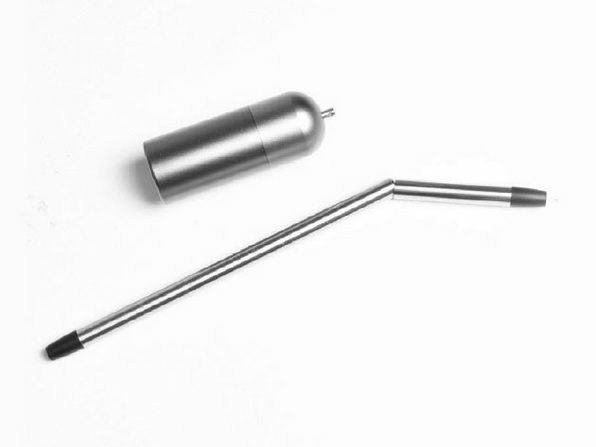 Peer inside the globe, and you'll also find a hand-blown ship that emerges from your wine or liquor whenever you fix a drink!